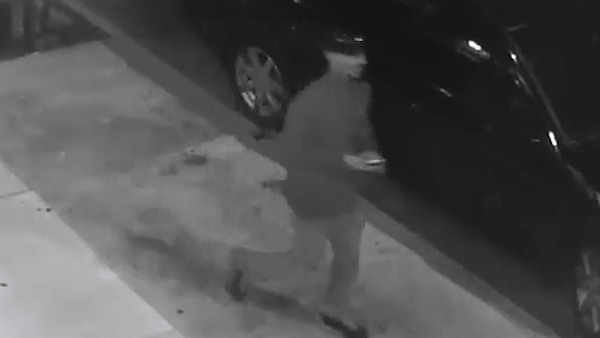 WOODSIDE, Queens (WABC) -- The NYPD is searching for a robber wielding a hatchet who attacked a woman in Woodside, Queens. Police say that on Oct. 1st at 11:30 p.m., the 23-year-old victim was in the vicinity of Woodside Avenue and Roosevelt Avenue when the suspect approached her from behind with a hatchet, dragged her to the ground and removed her bag. The robber fled the location northbound on 64th Street.